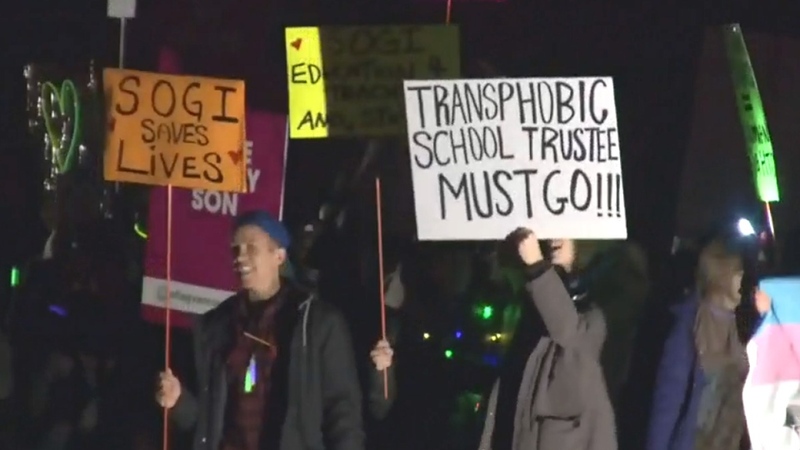 Tempers rose at a school board meeting in Chilliwack, B.C., as dozens of parents showed up to demand answers about a trustee who has made controversial remarks about transgender students. 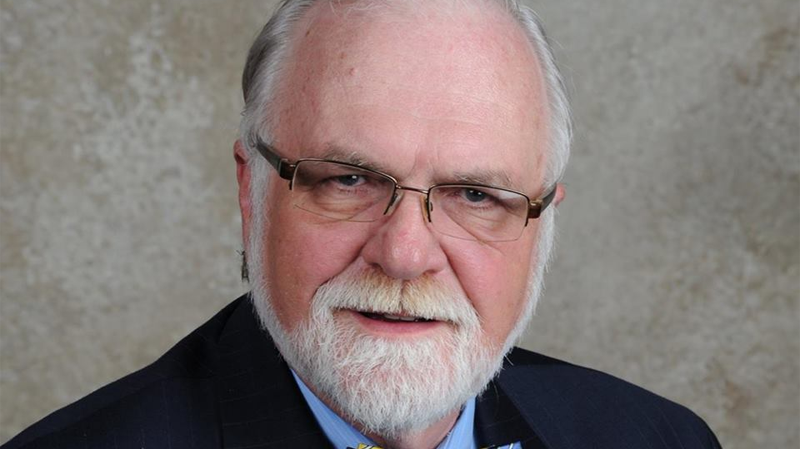 The parents are angry about some of the controversial remarks made by longtime Chilliwack School District trustee Barry Neufeld. 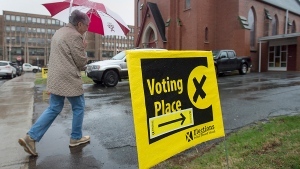 Neufeld has expressed his displeasure with the province’s inclusive gender identity curriculum, saying it enables "dysfunctional behaviour and thinking patterns,” and that helping children with gender transition “disturbs their personal security and mental health." Neufeld came under fire in October, over a Facebook post in which he called the trans-friendly curriculum "biologically absurd.” He later apologized. On Tuesday, parents crowded into the board’s first meeting of the year and insisted on their right to assemble and protest when security stepped in. One parent, Brad Dirks, who has a transgender son, fears that Neufeld's comments will only embolden others. "When you're an elected official, or a person in authority or power and you use that to share discriminatory comments or hateful views, I think it gives permission to other adults to think that's okay. And that's not okay," he told CTV Vancouver. Rally organizers say they want to see Neufeld censured and pledge to continue putting on the pressure.